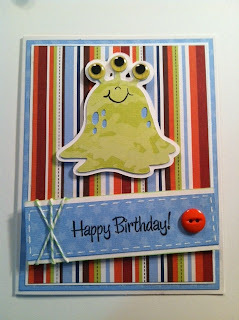 I made this card to add to my stash as I don't have many boy's birthday cards. I really liked the way the mini monster turned out. That Peachy Keen smile just makes him so cute! I really have a hard time coming up with boy/men cards. I'm always adding bling, glitter and lots of girly items. It's really simple but I do like the way it turned out. Too cute. Love the colors and hat little monster is adorable. This is adorable! love those eyes!! Cute card.. I love the monster and his big smile just makes you want to give him a hug.. Thanks for joing the Pause Dream Enjoy challenge this week. 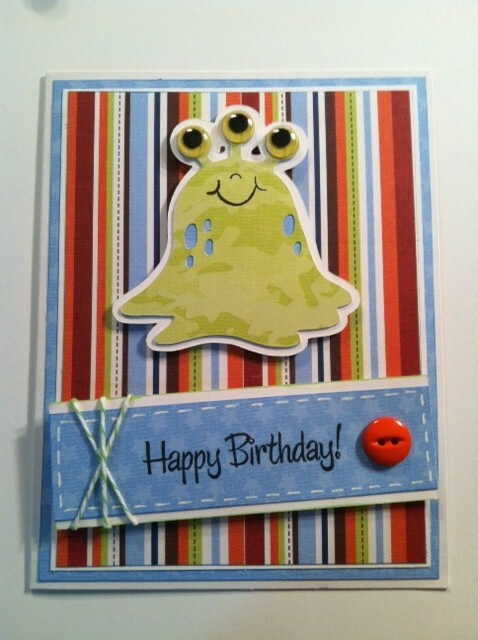 I can never have enough boy birthday cards....this one is super cute! I love that you used colored google eyes....I love the smile. 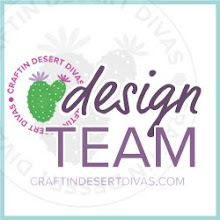 Thanks for sharing your creativity with us in the Creative Cutter Room. OMG this is adorable!!!!!!! SUPER cute!!!! Super fun! Great paper on this! Thanks for joining us at the Creative Cutter Room! love the eyes and the way you did your twine and placed the sentiment on an angle - very creative!! thanks for joining us at Pause Dream Enjoy challenges this week! This is great I just love your little monster. Thank you for joining us at Creative Cutter room. This is adorable! I love the monster with his googly eyes! 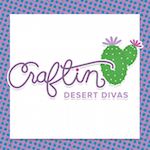 Thanks for joining us at the Creative Cutter Room!